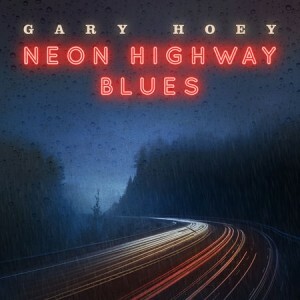 We are excited to announce that Gary’s new album, “Neon Highway Blues,” is available to pre-order now and will be in stores March 15th. 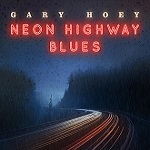 Pre-orders for autographed copies will also be available to purchase through the garyhoey.com store soon. 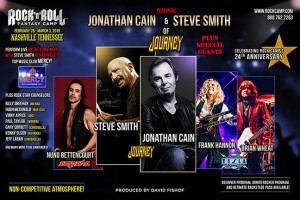 Special guests included Eric Gales, Ian Hoey, Josh Smith & Lance Lopez. 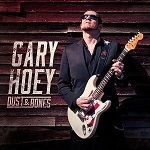 Thank you all for your support, Gary can’t wait to share this music with you. 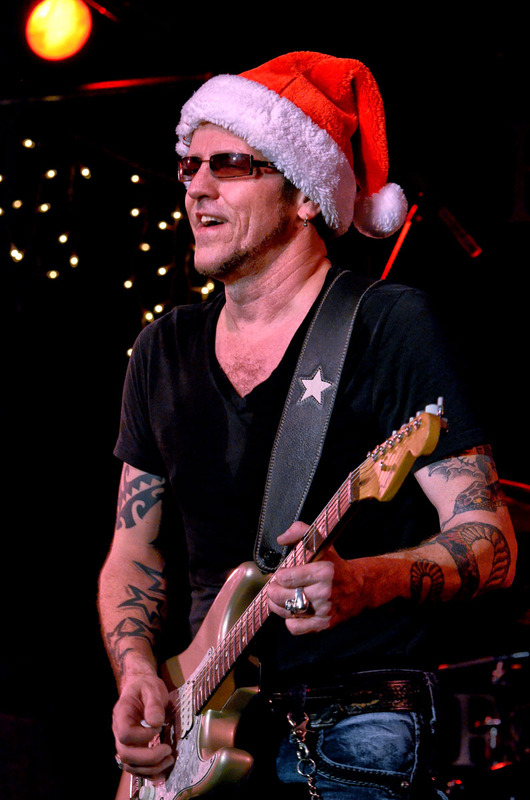 ITS THAT TIME OF YEAR AGAIN FANS WHERE GARY DOES HIS ANNUAL GUITAR GIVE-AWAY. 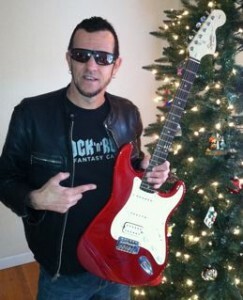 MAKE SURE YOU ARE SIGNED UP TO THE NEWSLETTER SO YOU CAN HAVE A CHANCE TO WIN GARY’S GUITAR GIVEAWAY ON CHRISTMAS DAY. 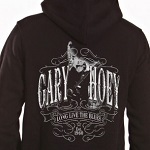 ALL YOU NEED TO DO TO ENTER IS BE ON THE EMAIL LIST. ONE LUCKY FAN IS PICKED EACH YEAR TO WIN THE SQUIER STRAT BY FENDER. 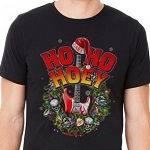 HAVE A HO HO HOEY HOLIDAY AND GOOD LUCK! 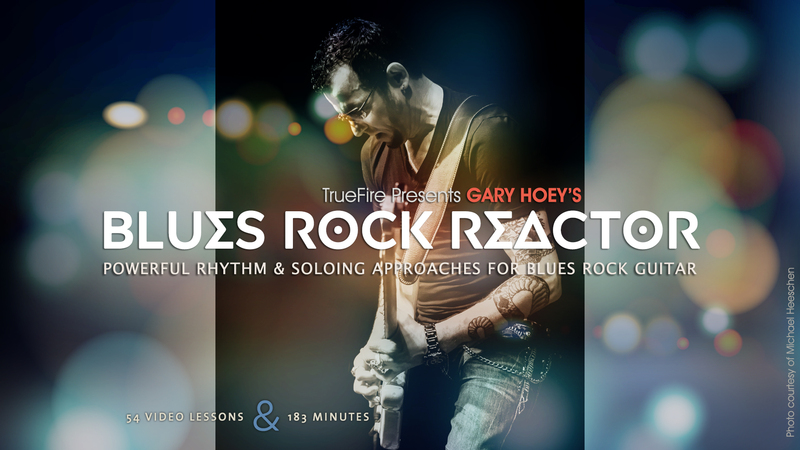 In this course, Gary organizes it into three sections, the first he passes on 10 of his favorite blues-rock licks, In the second, Gary steps you through key concepts and approaches that you can employ to power your rhythm, improvisations, and blues-rock tone, In the third and final section, Gary presents 6 Performances Studies featuring both rhythm and lead approaches.